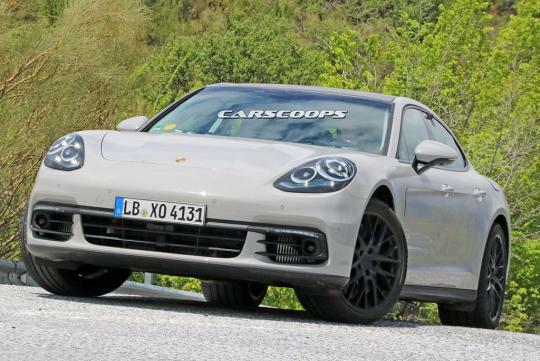 The all-new has been Porsche Panamera spied and according to Carscoops, the new car will be lighter by 90kg and will be much sleeker than the current generation model. 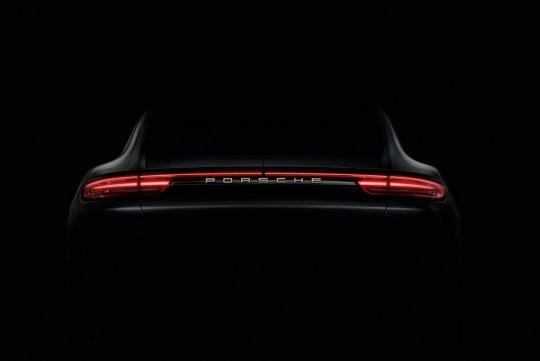 Spy photos reveal the shape of the rear clusters that are joined together by an LED strip which seem to have been heavily inspired by the ones from the Panamera Sport Turismo concept. Inside, a 12-inch touchscreen display for the infotainment system will take center stage inside, making it less cluttered than before.  Using a new MSB platform, the new car will get a fresh family of V6 and V8 turbocharged engines, which will be joined by a plug-in hybrid version, later on. 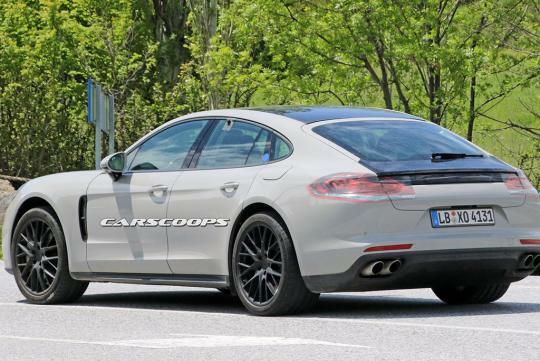 Expect the new Panamera to be revealed officially before the end of this year.